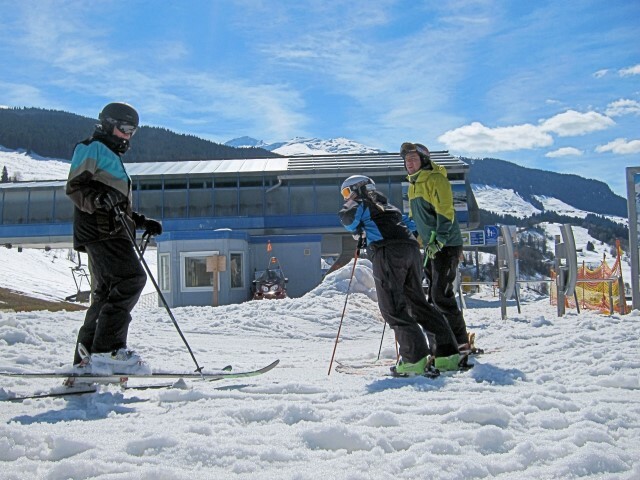 German-speaking community of around 800 people in the middle of Romansh Surselva, Obersaxen is a large, but little-known ski resort on a long plateau overlooking the Rhine Valley. It's most famous son is the World Cup & Olympic champion Carlo Janka. Above Obersaxen the ski area is dominated by four peaks, with most runs on the North-facing Obersaxen side. 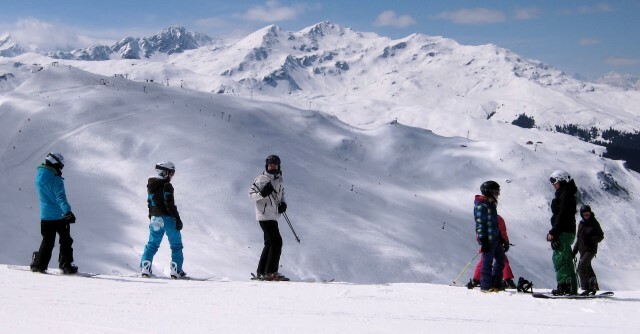 There are also several long valley runs on the South side of beautiful Val Lumnezia, although two of these require you to take the Vrin Postbus or the irregular complementary ski bus back to Vella, where the only lift on the Val Lumnezia side is situated. 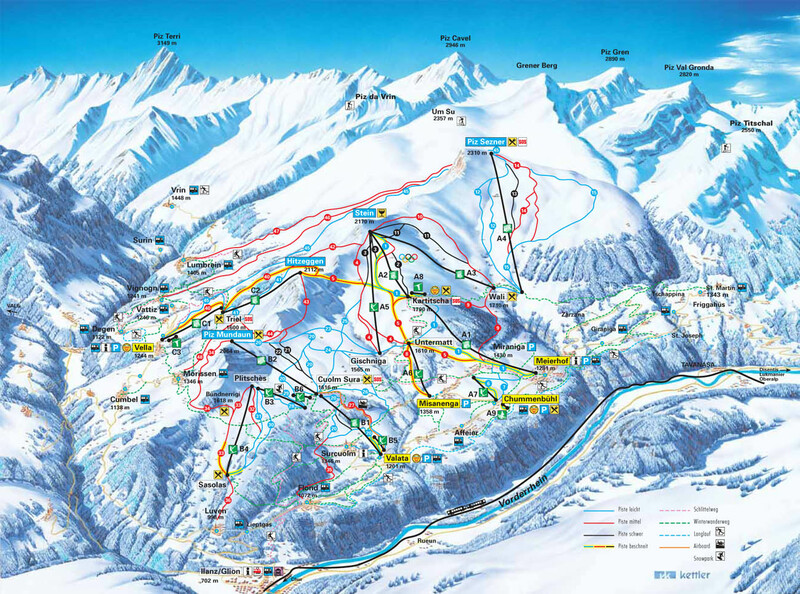 The ski area is easily accessed by bus from the first town on the Rhine, Ilanz, but most skiers and snowboarders don't make it past nearby Flims, so the slopes are always uncrowded. You can generally hack around the resort using chairlifts and avoiding surface lifts, although some of the runs linking different parts of the resort are a little flat in places - keep your speed up on these sections if you don't want to skate/unclip. There is a wonderful variety of runs, however, and some outstanding off-piste, especially either side of the Piz Sezner chairlift. With most of the 120km of pistes above 1500m and North-facing, and the four top stations at Piz Mundaun, Hitzeggen, Stein and Piz Sezner all above 2000m, the snow record is good, but there are plenty of snow cannons too. I love this resort and find it surprising it is not better known. 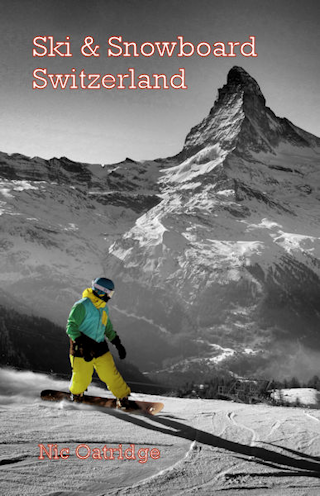 The run from Piz Sezner to Vella is 15km long and has a vertical drop of over 1000m. The mountain restaurants here all seem pretty good, but there is not a lot of activity in the evenings. 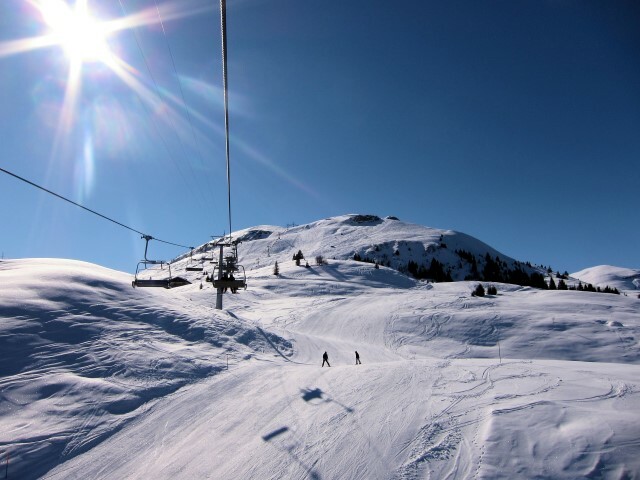 The best destination to access the downhill slopes by public transport in this ski area is Obersaxen Meierhof, Talstation. Obersaxen bus from Ilanz stops at various bottom stations - if bus does not run to Meierhof Talstation get off at Valata (Obersaxen), or ski down from the Surcuolm stop, for the Valata skilift. From Zurich the least travel time is 2 hrs 38 mins with as few as 2 changes going via Chur / Ilanz. From Basel the least travel time is 3 hrs 22 mins with as few as 2 changes going via Chur / Ilanz. The road distance from Zurich is around 158 km and the journey time is roughly 2 hrs. The road distance from Basel is around 242 km and the journey time is roughly 2 hrs 40 mins. $$$ Hotel Surselva, Obersaxen Ranked #1 in Obersaxen by TripAdvisor.